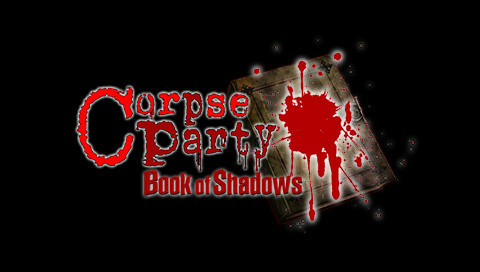 Last week, XSEED announced the release date for Corpse Party Book of Shadows. The sequel to 2011’s critically acclaimed cult hit horror title, Corpse Party, has been officially released today as a digital download on the PlayStation Store for the PlayStation Portable at a low price of $19.99 — like the original. The game will also launch on the European PlayStation Network soon, with more details on the European release to be provided shortly. You can check out the trailer below and the game’s official website here. Corpse Party: Book of Shadows is a compilation of eight short stories set before, during and after these events, “fleshing” out the experience and further developing its characters and mythos alike. Previous Post:SPECULATION: New Square Enix Teaser; Final Fantasy VI headed to iOS?